Comfortable pants for baby in soft merino wool. These lovely pants are worn loosely with a close fit on the ankles and elastic in the waist. Pair them with matching Tahiti Jumper. 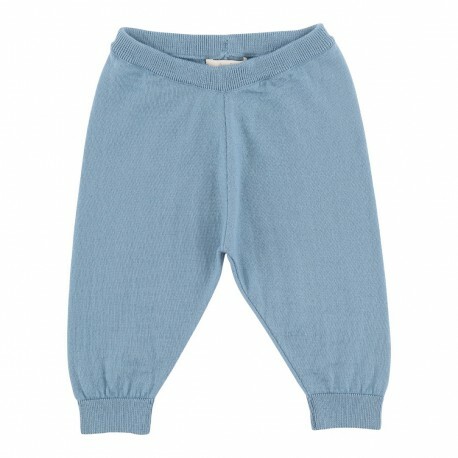 Comfortable pants for baby in soft merino wool.